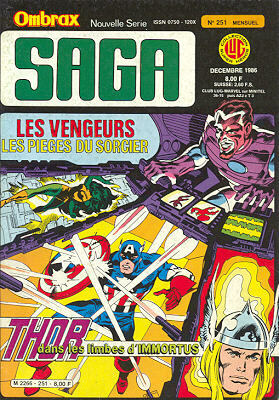 → Avengers (1°) #227 (01/83) Testing...1...2...3! 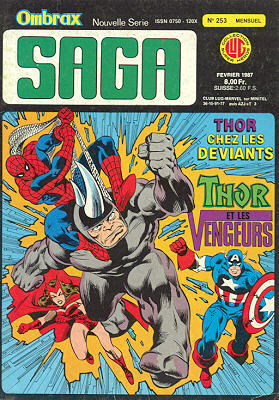 → Avengers (1°) #230 (04/83) The Last Farewell! 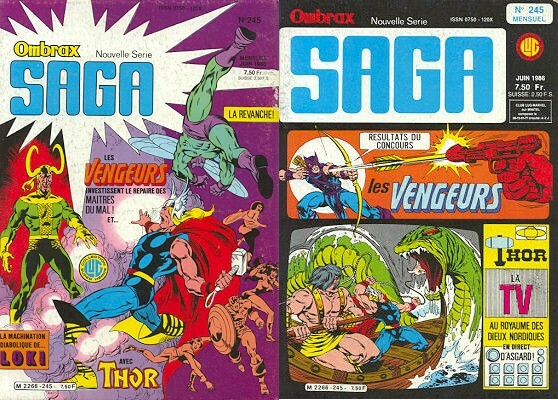 → Thor (1°) #274 (08/78) The Eye -- And The Arrow! 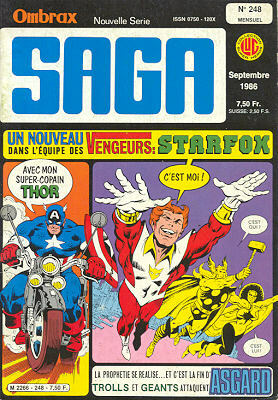 → Avengers (1°) #232 (06/83) And Now... Starfox! 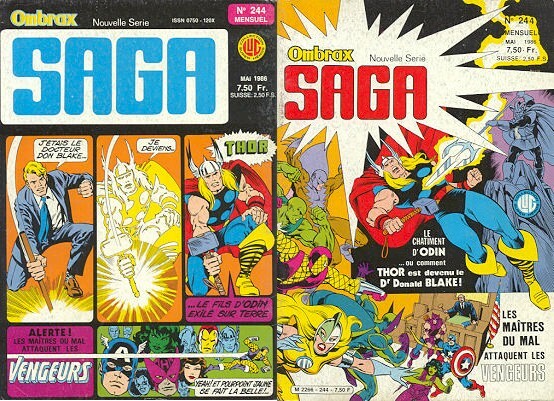 → Thor (1°) #277 (11/78) Time Of The Trolls! 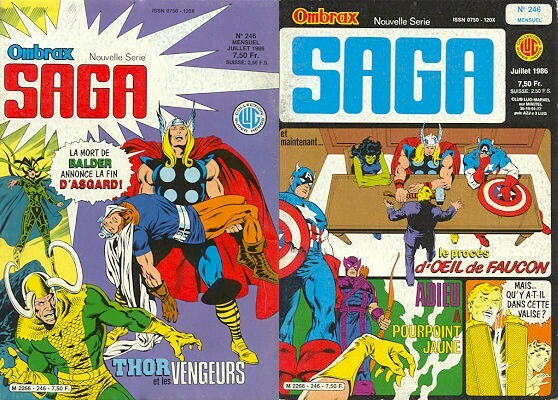 → Avengers (1°) #233 (07/83) The Annihilation Gambit! 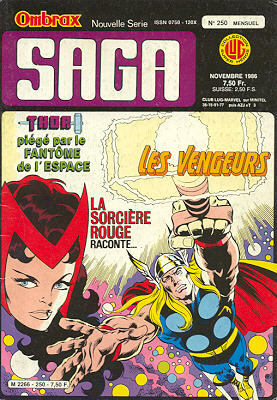 → Avengers (1°) #234 (08/83) The Witch's Tale! 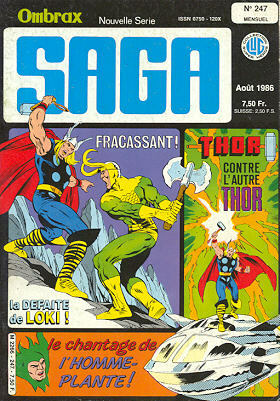 → Thor (1°) #281 (03/79) This Hammer Lost! 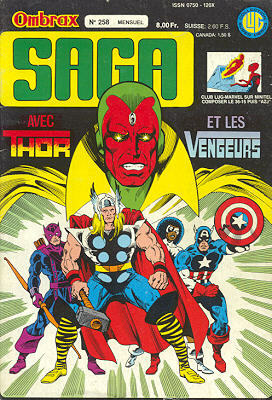 → Avengers (1°) #235 (09/83) Havoc On The Homefront! 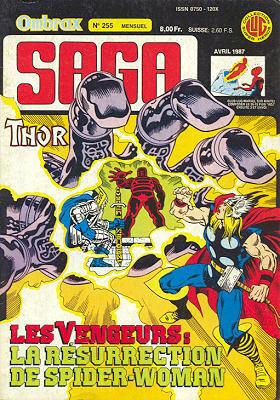 → Thor (1°) #285 (07/79) Deviants And Doormen! → Avengers (1°) #238 (12/83) Unlimited Vision! 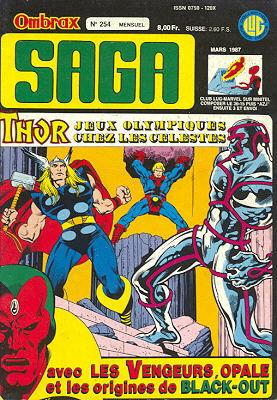 → Thor (1°) #287 (09/79) Assault Of Olympia! 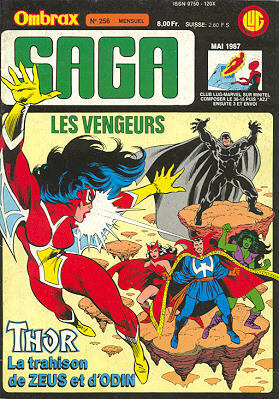 → Avengers (1°) #240 (02/84) The Ghost Of Jessica Drew! 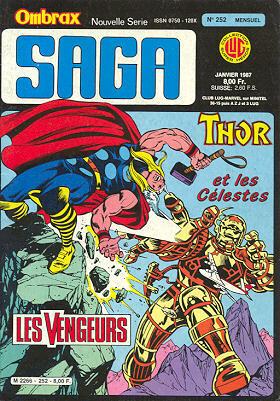 → Thor (1°) #291 (01/80) When Gods Have Joined Together! 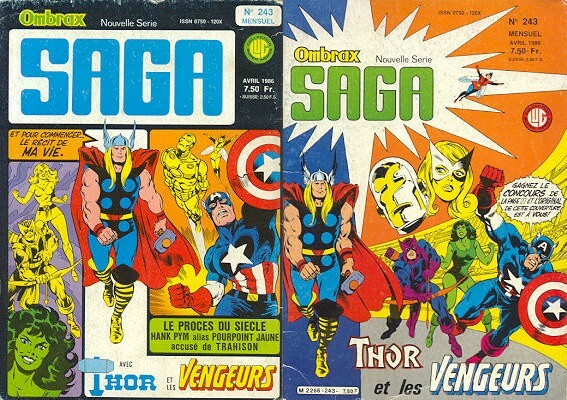 → Avengers (1°) #242 (04/84) Easy Come ...Easy Go! 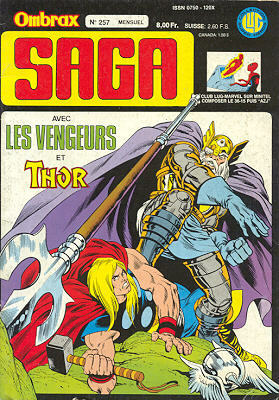 → Thor (1°) #292 (02/80) If An Eye Offend Thee...! 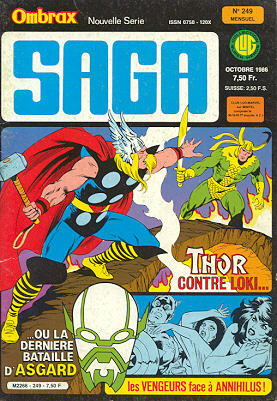 → Thor (1°) #294 (04/80) New Asgards For Old!